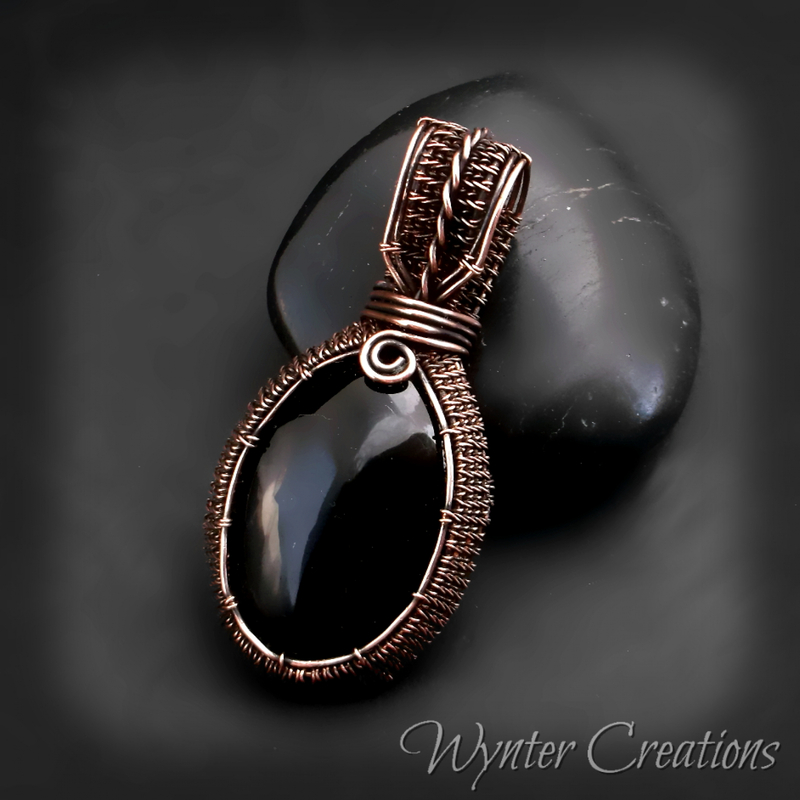 Learn to create a classic cabochon pendant -- with a queenly, detailed woven bail -- with this tutorial from Wynter Creations! With 26 pages, and over 70 high-definition, full-color photos and detailed instructions for every step, this tutorial takes you through the design from start to finish. You'll receive the tutorial in the form of a .pdf digital download file. 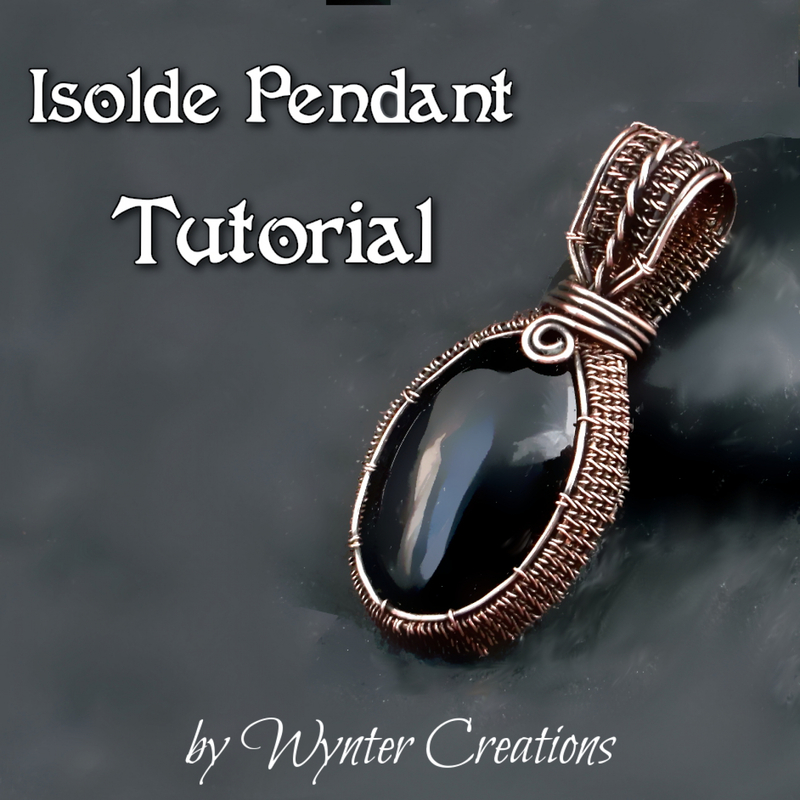 The instructions in this tutorial create one pendant, about 5 cm (approximately 2 inches) long and 2.5 cm (approximately 1 inch) wide. This is an advanced-level tutorial. 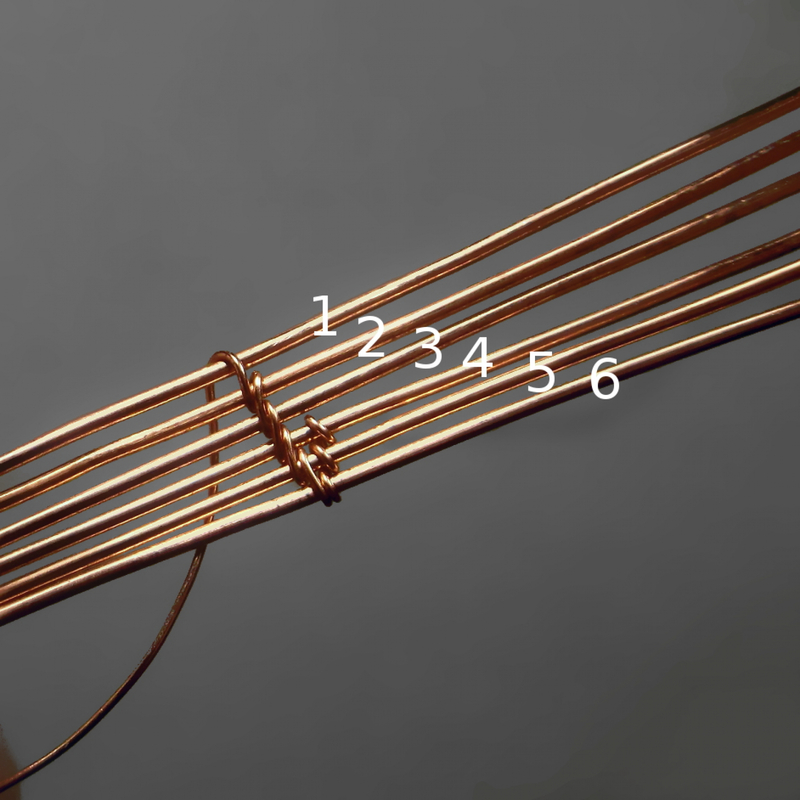 None of the individual techniques are especially difficult, but there are several techniques used, and a larger number of base wires than some wire workers may be accustomed to. Please note that this purchase is for the tutorial only, and does not include materials, tools, or finished jewelry.